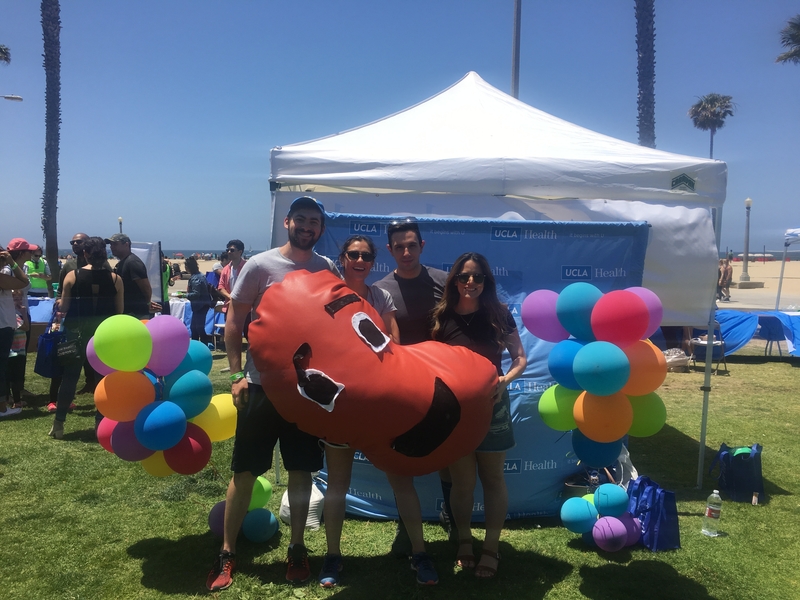 As a medical student, it was truly a pleasure to attend and volunteer at the 2018 Kidney Fair at the Beach! To me, the fair represents UCLA Health and specifically Dr. Rastogi and his CORE Kidney Program going above and beyond for their patients. It is an important reminder that the practice of medicine should not be confined to within the clinic, but rather that excellent care involves bringing hope and happiness to the lives of our patients as well. Dr. Rastogi's commitment to outreach and to his patients is extremely admirable and the passion of the entire CORE Kidney Program team was on full display throughout the fair. Seeing so many patients out and about enjoying themselves and participating in the run/walk was very inspiring. Overall, the fair was a great mix of education and entertainment, and being out at the beach on a beautiful day just made it even better!